As one of the fastest-growing cities nationwide, North Las Vegas continues to attract people from a diverse mix of lifestyles. Increased demand for North Las Vegas housing has resulted in a flurry of construction, and new homes featuring modern amenities are among the most popular real estate in the area. Aliante, one of the Las Vegas Valley's master planned communities, is located in North Las Vegas and offers an array of affordable homes and properties to a wide variety of buyers. The Las Vegas economy is booming, which is another factor that has contributed to the influx of new residents to the North Las Vegas area. 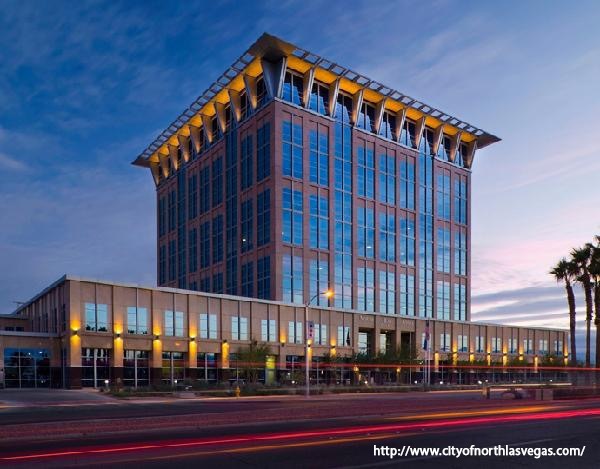 More than sixty businesses relocate to the Las Vegas metro area per year, and North Las Vegas homes offer convenient access to Las Vegas’ top employers, as well as the Las Vegas Strip. Living in North Las Vegas offers countless opportunities for outdoor recreation: from taking in a game of golf on one of the award-winning golf courses in the area, to strolling along miles of walking trails within each master-planned community. 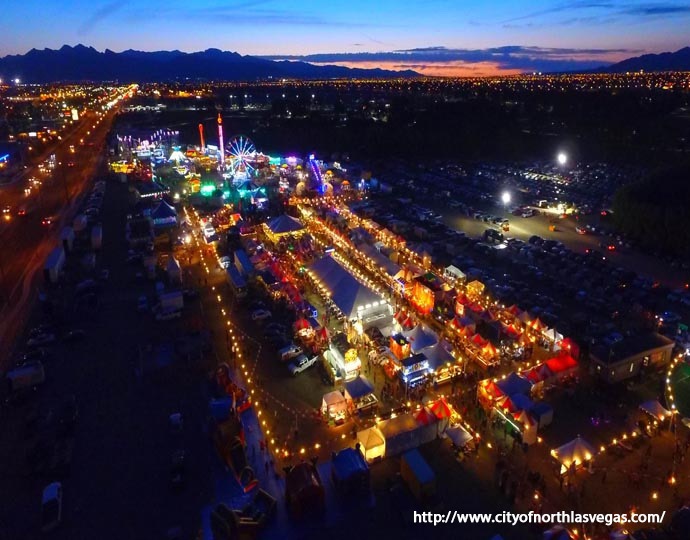 Residents of North Las Vegas enjoy trips to neighboring Lake Mead, visiting the Las Vegas Motor Speedway, or outdoor recreation in the nearby desert of the Lake Mead National Recreation Area or Red Rock Canyon National Conservation Area. 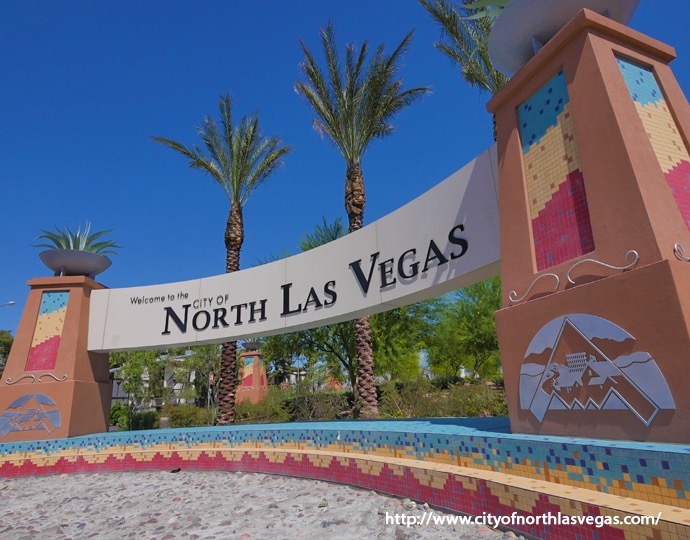 Find exclusive and featured properties in North Las Vegas.